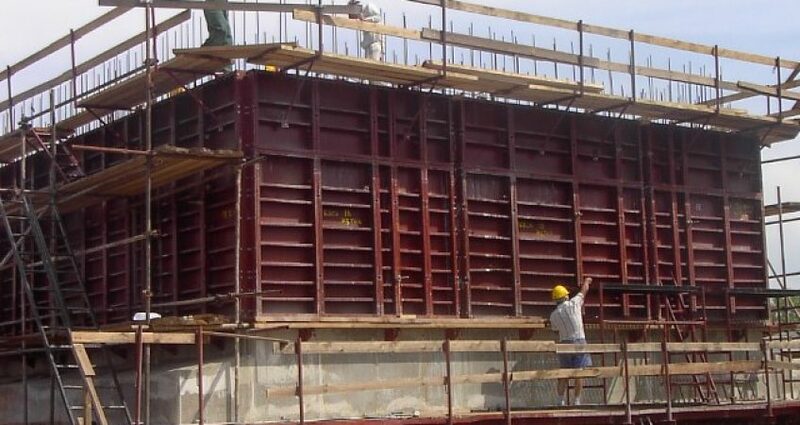 Formwork is the term given to either temporary or permanent molds into which concrete or comparative materials are poured. With regards to solid development, the false work underpins the shuttering molds. Tunnel forms are larger and use electromagnetic ultra-technician machines. It permits walls and floors to be done in a single pour. With various structures, the whole floor of a building should possible in a single pour. The tunnel forms require adequate space outside to the building for the whole shape to be slipped out and lifted up to the following level. Ordinarily, castings are finished with a frequency of 4 days. There is an expanding concentrate on supportability in strategy, backed up by carbon dioxide emanations reduction targets. The low encapsulated vitality of cement by volume is balanced by its rate of utilization which makes the production of concrete responsible for around 5% of worldwide CO2 outflows. By supplanting conventional molds with a flexible system made essentially out of minimal cost fabric sheets, flexible formwork exploits the ease of cement to make exceptionally streamlined, structurally fascinating, building shapes. The advanced segment gives an extreme point of limit state capacity while diminishing epitomized carbon, in this way enhancing the life cycle execution of the whole structure. Control of the flexibly formed pillar cross segment is a vital component in accomplishing low-material use plan. The fundamental suspicion is that a sheet of flexible, penetrable fabric is held in an arrangement of false work before support and cement are included. By changing the geometry of the fabric mold with distance along the pillar, the advanced shape is made. 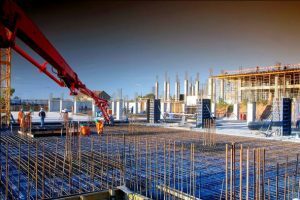 Flexible form in this way can possibly encourage the adjustment in outline and development logic that will be required for a move towards a less material escalated, more economical, construction industry.